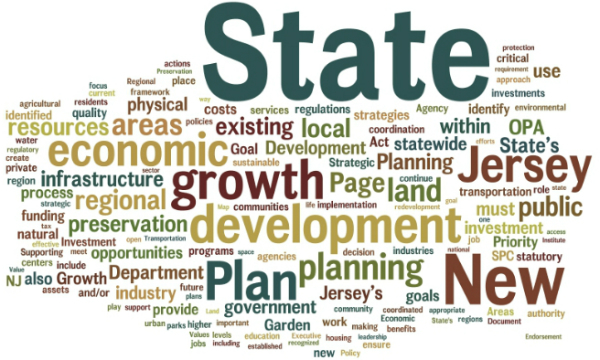 A very insightful op-ed in today’s Star-Ledger about the Economic Opportunity Act points out correctly that the original Assembly version of this bill (passed on May 20) aligned the state incentive programs for job creation with the goal of directing economic development subsidies to places that would give the state the biggest return on its investment; be more cost effective for taxpayers; send a consistent message about where growth is appropriate and where it is not; and limit development pressure on our last remaining open spaces. Unfortunately, as we’ve noted before, the Senate version and the most recent Assembly version (passed on June 27) create a large loophole that makes virtually any property in the state, regardless of location, eligible for incentives. 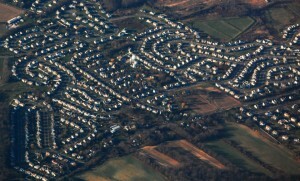 The bill purports to protect the state’s rural areas (identified as State Plan Planning Areas 4A, 4B and 5). However, revised language allows incentives for a project of any size in any of those locations, provided the target property once had a structure on it. 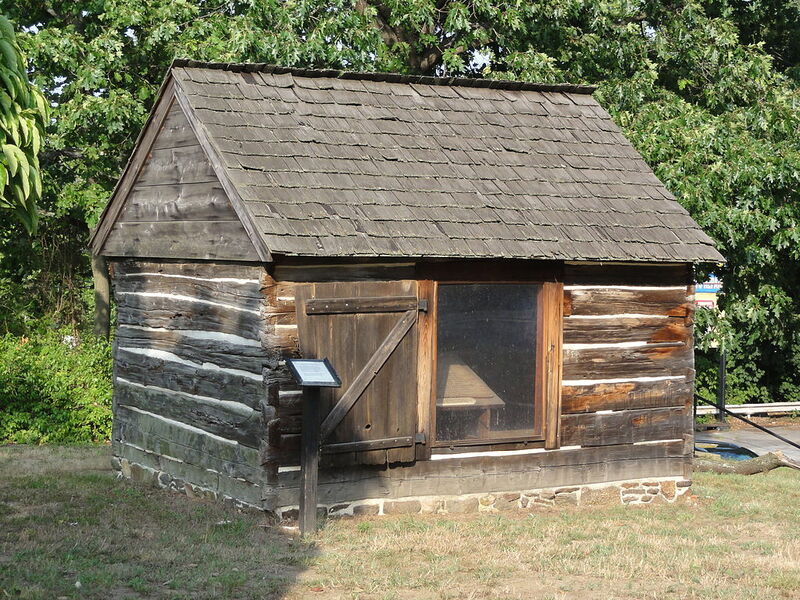 Under this criterion, virtually every property in the state would qualify for economic incentives, as long as it had a home, a parking lot, a well or even a log cabin on it at some point in history! 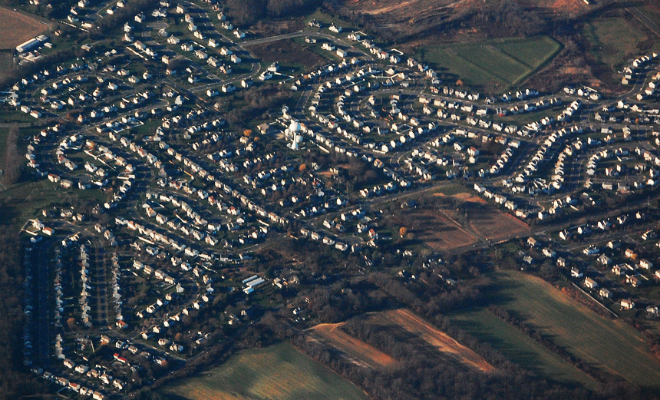 New Jersey Future has worked with many of the supporters and opponents of this bill to reach a point where it would enable the state to promote economic development without subsidizing sprawl. Contrary to the op-ed, we have supported an early version of the bill. We would like to be able to support the final version, but that will depend on whether we know what’s in it before it reaches the floor for a vote and whether it advances the intent of the original Assembly version.